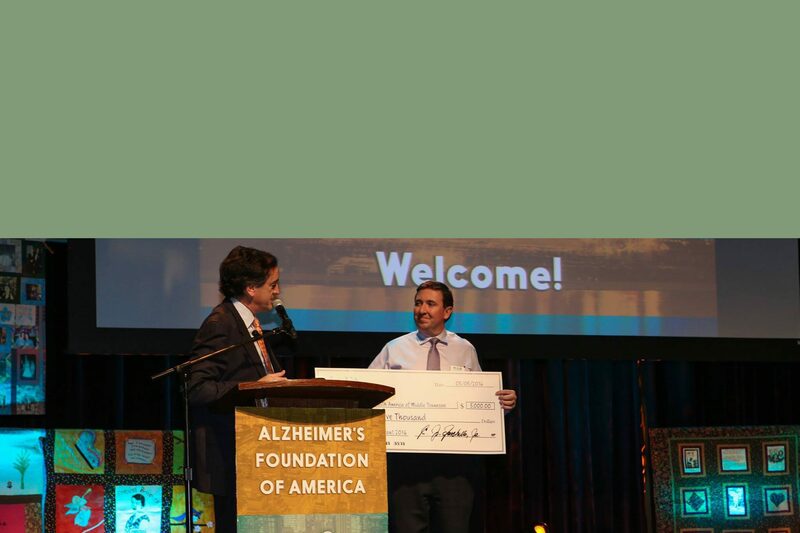 AFA provides several grant opportunities to our member organizations to help further our mission of providing optimal care and services to individuals living with Alzheimer’s disease and related illnesses, and their families. Grants are awarded through a competitive application process. Organizations that have been awarded an AFA Grant in the previous cycle must wait one calendar year before applying again for that particular grant.